One of the many new features in the Android O Developer Preview is the Autofill API, which allows apps to fill in text fields automatically. Many people immediately thought of password managers when the API was announced, and shortly after the Dev Preview went live, 1Password whipped up a demo of using the feature. LastPass has released a post on its blog, explaining the benefits of the Autofill API over the current solutions. 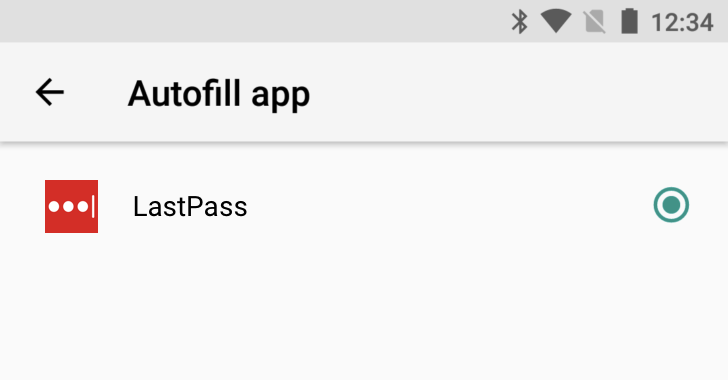 Right now, LastPass uses Android's accessibility API to fill text fields. This is more processor-intensive than the Autofill API, and requires granting the app almost-unlimited control over your device. In addition, the new API recognizes credit card forms and addresses, so LastPass can automatically fill those too. In short, the Autofill API makes using password managers much less of a pain on Android. Hopefully we'll start to see some of them start using the feature soon.